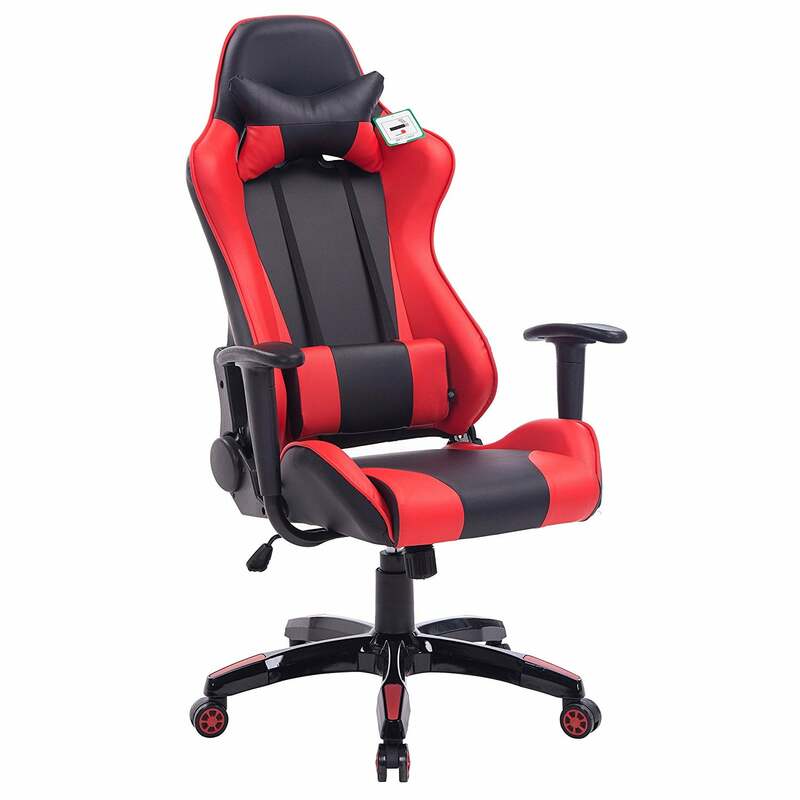 High back PU leather office chair with recline function. Seat back can be adjusted independently and locked in tilted position. 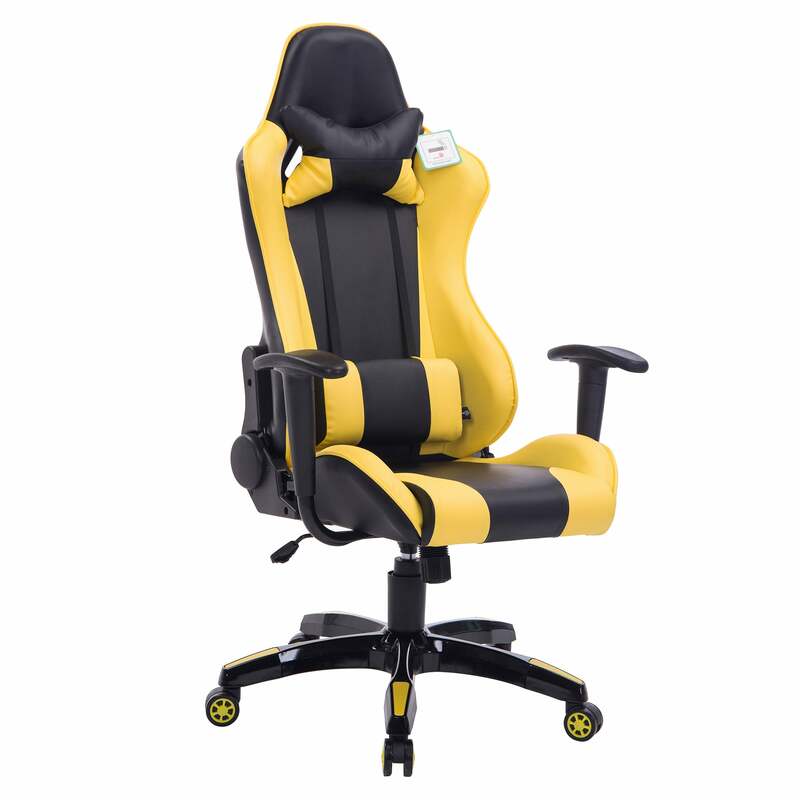 Amply padded including the arms for superior comfort. Finished with matching black stitching. 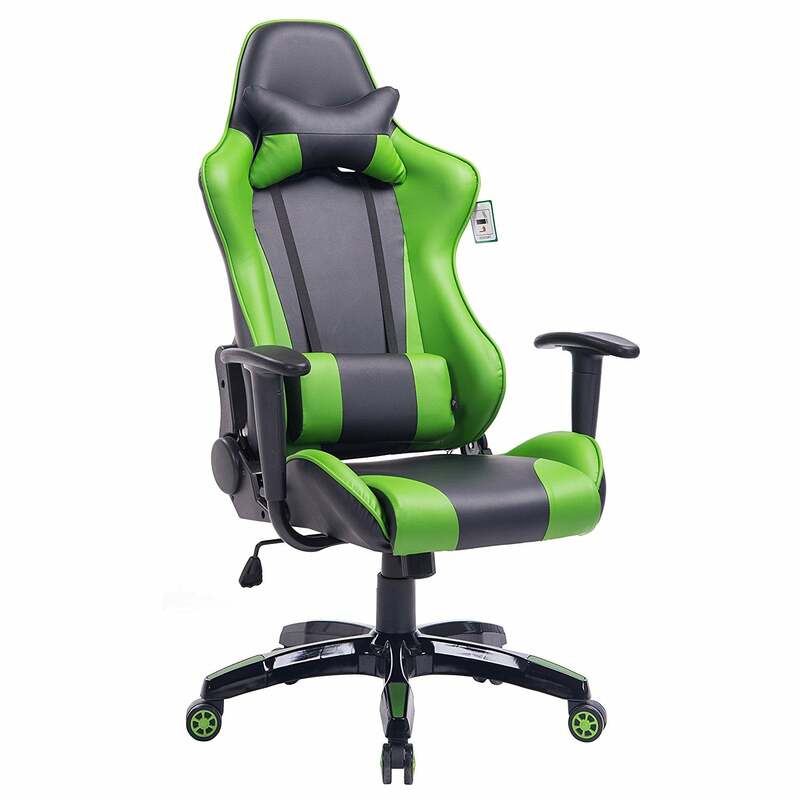 Chair size: W 70 x D 60 x H 120 cm. 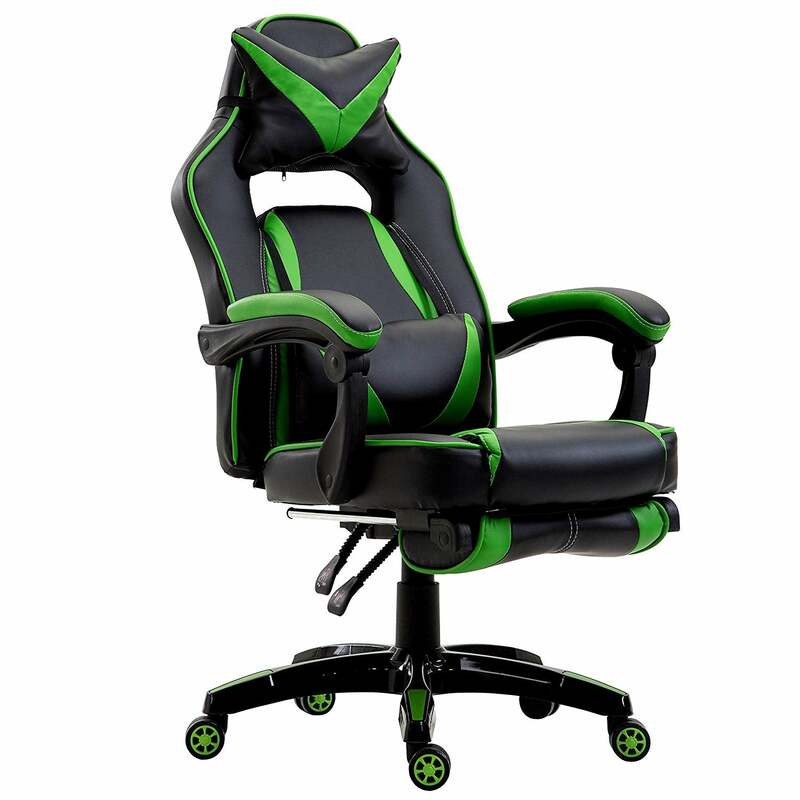 Back size: H 75 x W 53cm. Seat pad size: W 50 x D 50cm. 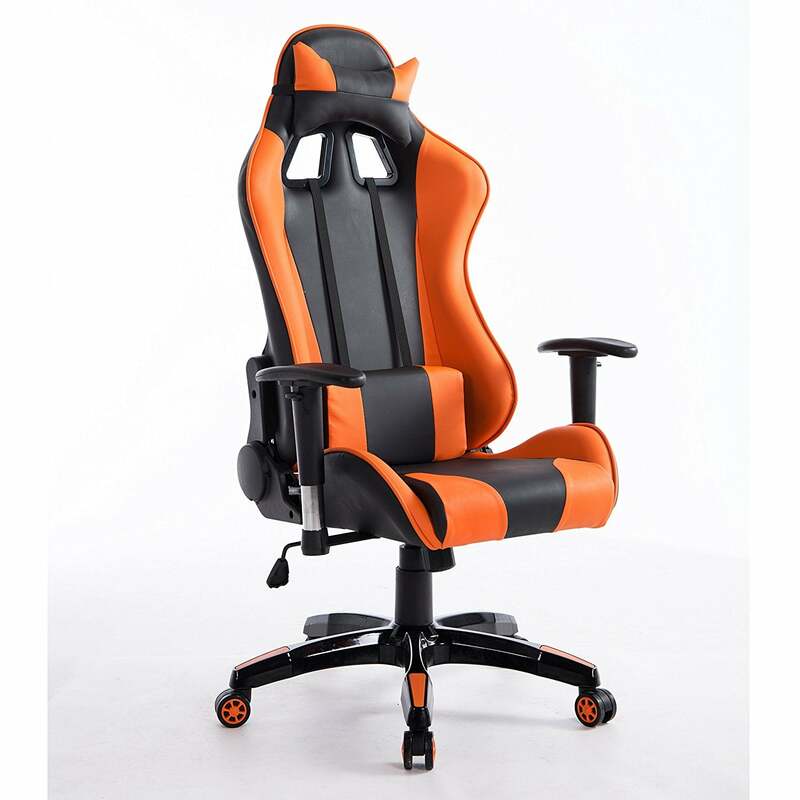 Seat Height floor to top of seat back (Adjustable): 112 - 122 cm.